Large 4+ bedroom 2 bath village home includes 600+ sq ft commercial shop/storefront formally used as a hair salon. Many updates to include windows, kitchen, carpeting, heating, roof ect. Live in the home and run your own business, or use as an investment/income property! 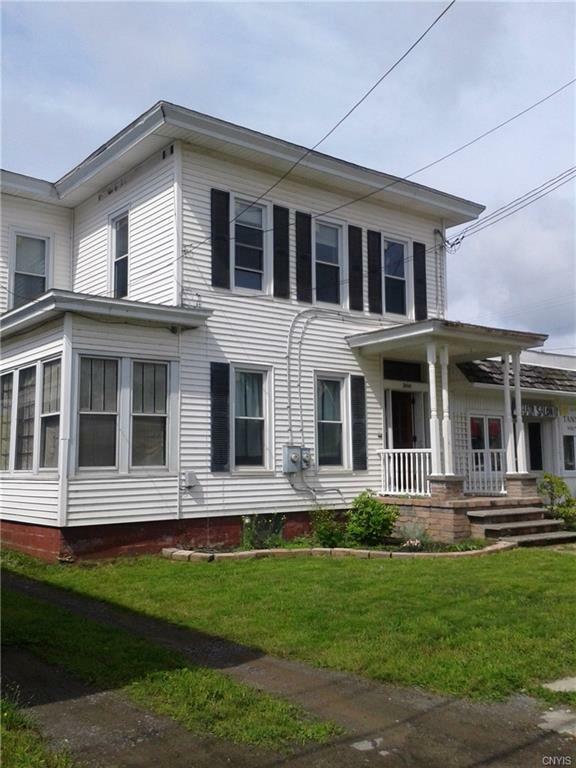 Great location with easy commute to Syracuse and Watertown. Listing information © 2019 CNYIS, GENRIS, WNYREIS. Listing provided courtesy of Cny Hometown Realty Llc.